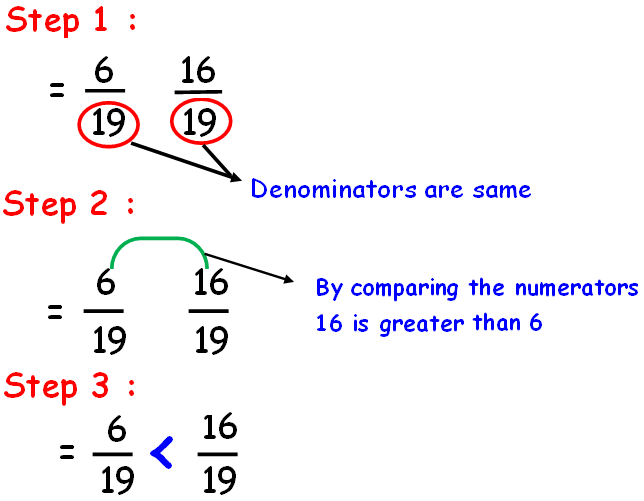 About "Comparing and ordering rational numbers worksheet"
Worksheet on comparing and ordering rational numbers is much useful to the students who would like to practice problems on rational numbers. 6. Order the decimal numbers 1.023, 1.101 and 0.985 from least to greatest. 7. Five friends completed a triathlon that included a 3-mile run, a 12-mile bike ride, and a 1/2 -mile swim. To compare their running times they created a table that shows the difference between each person’s time and the average time, with negative numbers representing times less than the average. Use a number line to order the numbers from greatest to least. 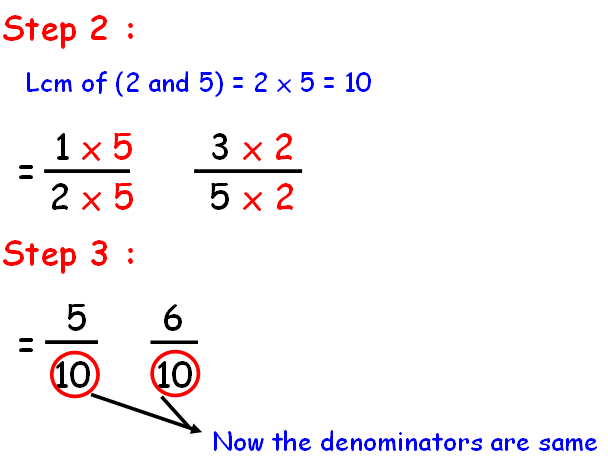 To make the denominator same, we have to apply the concept LCM. 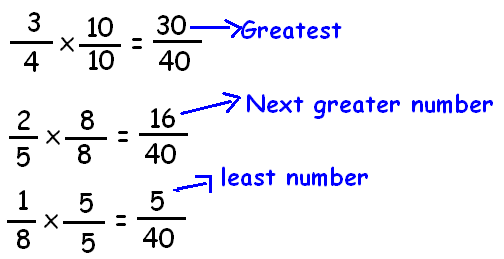 To compare the given decimal numbers, we have to write them in a table as given below. 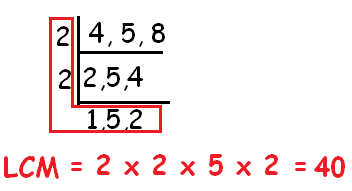 In the above table, compare the numbers in the first column (units). We have "1" in 1.0231 and "0" in 0.256. In the first column, we have have "0" in both the decimal numbers 0.231 and 0.228. So, we have to compare the numbers in the third column (Tenths). In the third column (Tenths), we have the same number "2" in both the decimal numbers. So, we have to compare the numbers in fourth column (Hundredths). In the fourth column (Hundredths), we have "3" in 0.231 and "2" in 0.228. Order the decimal numbers 1.023, 1.101 and 0.985 from least to greatest. To order the given decimal numbers, first we have to write them in a table as given below. To get the least one , compare the numbers in the first column (units). We get "0" in 0.985. This is the least among the given three decimal numbers. To get the next least number, let us compare 1.023 and 1.101. In both the decimals, we find "1" in the first column (units). Now, we have to compare the third column (Tenths). There we get "0" in 1.023 and "1" in 1.101. Since "0" is less than "1", the next least decimal is 1.023. Five friends completed a triathlon that included a 3-mile run, a 12-mile bike ride, and a 1/2 -mile swim. To compare their running times they created a table that shows the difference between each person’s time and the average time, with negative numbers representing times less than the average. 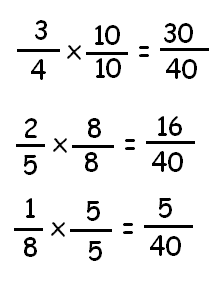 Write the fractions as equivalent decimals. Use the number line to write the decimals in order. After having gone through the stuff given above, we hope that the students would have understood "Comparing and ordering rational numbers worksheet". Apart from the stuff "Comparing and ordering rational numbers worksheet", if you need any other stuff in math, please use our google custom search here.